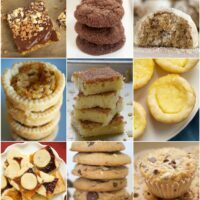 For the third consecutive year, I participated in the Great Food Blogger Cookie Swap. The idea is that food bloggers from all over the world send cookies to other food bloggers for the holidays. You get lots of delicious homemade cookies, and you also get to support Cookies for Kids’ Cancer. That is an all-around win! I always struggle with the big cookie decision. As much as I bake cookies, you’d think this would be simple. But I always fret over finding just the right cookie to share! 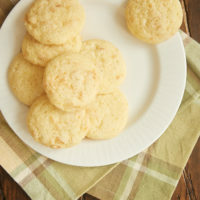 This year I opted for a twist on a traditional cookie with these Peanut Butter Snickerdoodles. I have such a weakness for anything cinnamon or peanut butter, so combining the two seemed like a perfect fit. 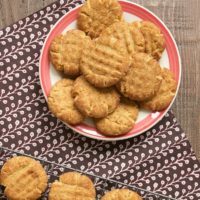 The cookie itself is a pretty traditional peanut butter cookie. But it gets the snickerdoodle treatment with a little roll in some cinnamon-sugar before baking. The flavor combination is just lovely! I sent a dozen of these cookies to Julie of The Little Kitchen, Lori of Foxes Love Lemons, and Rebecca of A Dusting of Sugar. If you follow me on Instagram, you have already seen that I received some amazing cookies in return. My first box was filled with Espresso Chocolate Chip Biscotti from Sheila of Life, Love and Good Food. Then I received Chocolate Truffle Peppermint Crunch Cookies from Elizabeth of Sugar Hero. 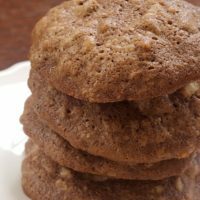 My last cookies were Soft Gingerbread Cookies from Elizabeth of Food Ramblings. They were all so delicious! And I must say it’s nice to eat baked goods someone else baked for me. That doesn’t happen much anymore! 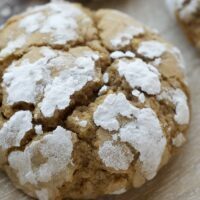 An amazing 566 bloggers participated in the cookie swap this year. That’s a lot of cookies! Thanks to Lindsay of Love and Olive Oil and Julie of The Little Kitchen for organizing the cookie swap. We also had some wonderful sponsors with OXO, Dixie Crystals, Brownie Brittle, and California Olive Ranch. If you’d are a food blogger and would like to participate next year, be sure to sign up for notifications. 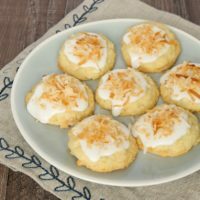 For more holiday cookie inspiration, see my Best Holiday Cookies! Using an electric mixer on medium speed, beat the butter, sugar, brown sugar, and vanilla until light and fluffy. Add the peanut butter and mix until smooth. Add the egg and mix well. Reduce mixer speed to low. Gradually add the flour mixture, mixing just until combined. Add the cream, and mix until combined. 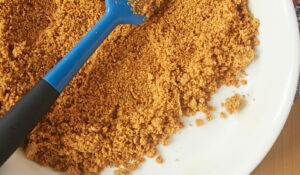 In a small bowl, combine 1/4 cup sugar and cinnamon. Using a tablespoonful of dough at a time, roll the dough into balls. Roll in the cinnamon-sugar to coat. Place the cookies on the prepared pans, leaving about 2 inches between cookies. 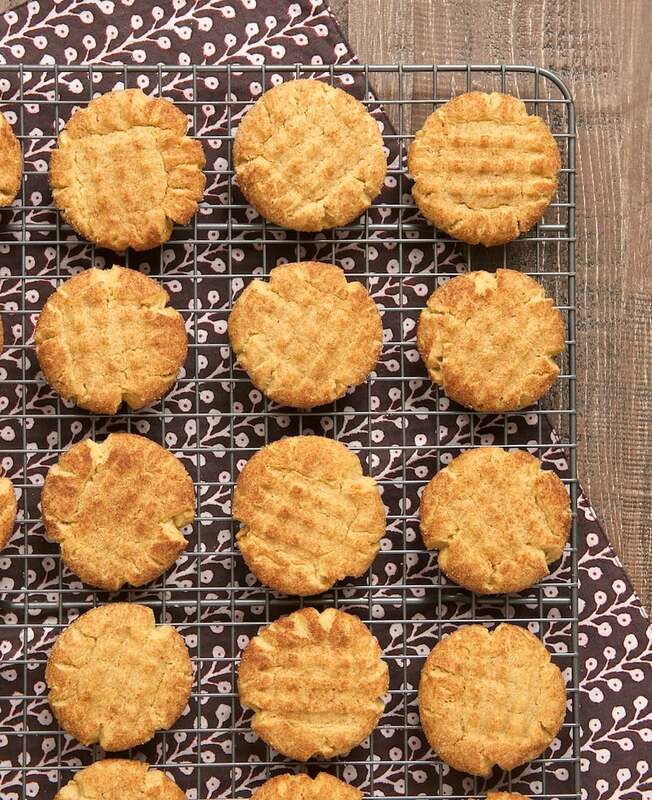 Use a fork to make a crosshatch design and to flatten each cookie to about 1/2-inch thick. Bake 12 to 15 minutes, or until the edges are just beginning to brown. Cool the cookies on wire racks. Woohoo! 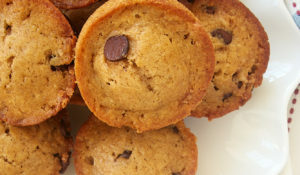 So glad to have the recipe for these now. Printing it out right this minute. That’s right – bookmarking isn’t enough. PRINTING IT. Thanks again for the wonderful cookies, Jennifer. Enjoy the rest of the holiday season! You always read my mind!! 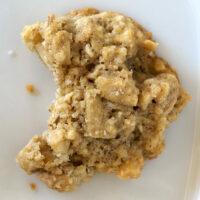 I was looking for a new interesting PB cookie and BAM…you put one on the site. HAHA I was just getting copies of the last few to make for someone this weekend. I love your stuff. And you do seem to be on the same wavelength. I was going to comment on the one for the monkey bread recipe and thank you for one that doesn’t used canned biscuits for a change! 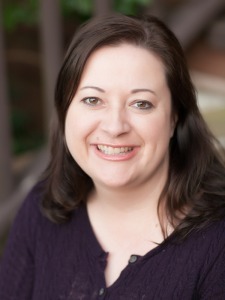 Thanks again, Jennifer! Thank you, Linda! 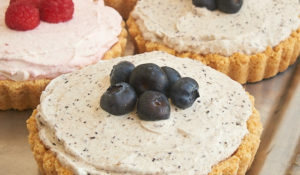 Have fun baking this weekend! i clearly missed the boat on this one! so jealous! 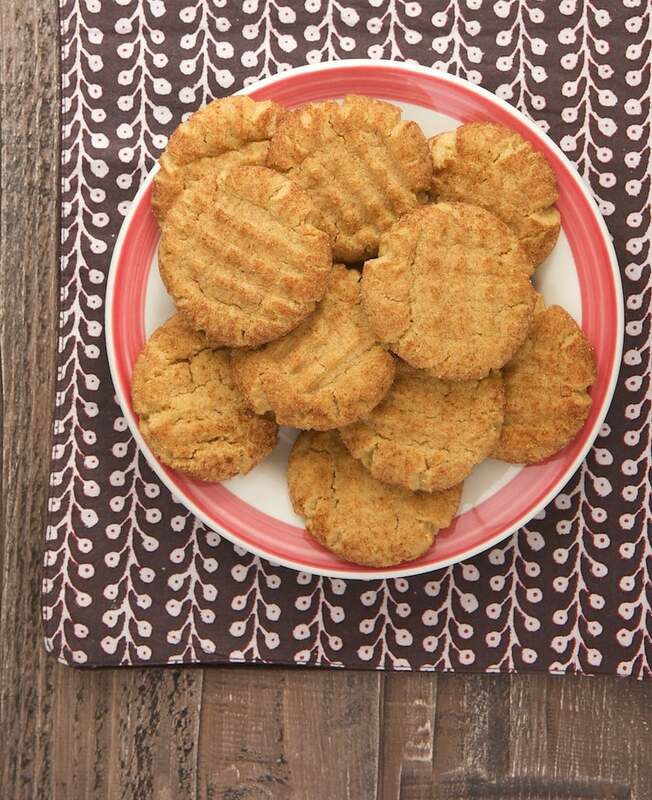 I love snickerdoodles and I love peanut butter, so I can only imagine how wonderful these are! 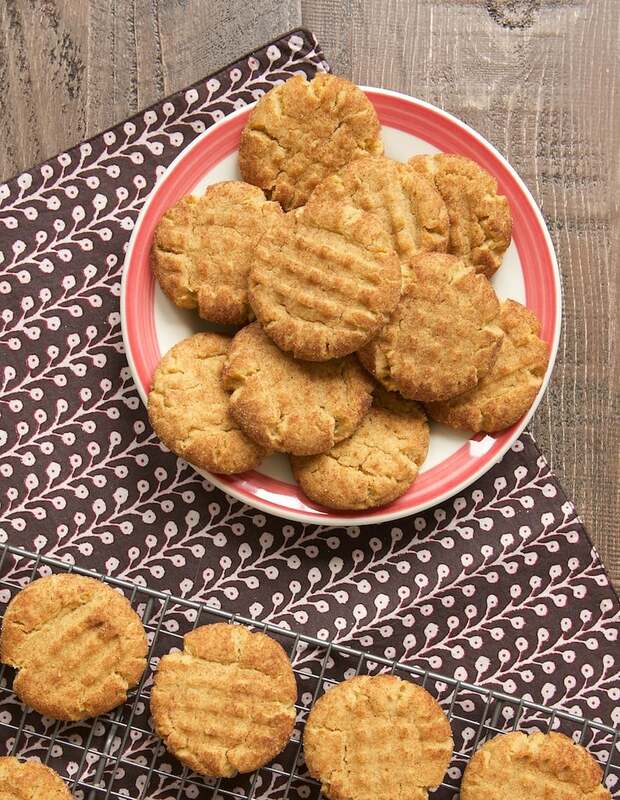 Can you believe I’ve only ever made one jumbo peanut butter snickerdoodle? I went that route in case for some unforeseen reason the combination wasn’t good (as if that’s possible), and I loved it. But somehow have not gotten around to making a full batch. They look so good! These are genius! Two of my favorite cookies smashed into one.